Mary Jean Marsico, Ed.D. oversees daily operations of Rockland BOCES and the administration of the programs and services provided at the request of component districts. Additionally, Dr. Marsico leads efforts involving curriculum development, building organizational capacity across divisions and cross-sector partnerships. 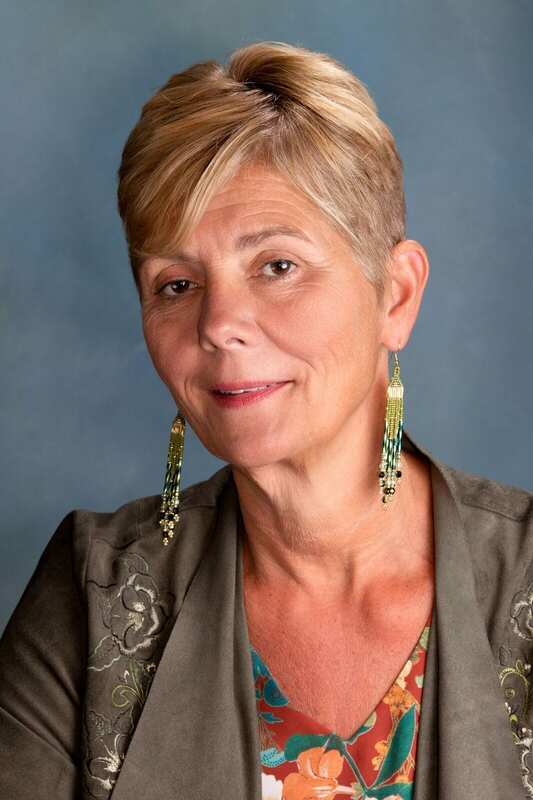 Her three decades of school leadership experience and deep relationships with elected officials, business leaders and the local community play a pivotal role in the growth and success of Rockland BOCES and the agency’s diverse student population. She possesses a keen understanding of educational excellence, pedagogy and current research, and the experience and foresight to understand how decisions affect students of all ages and abilities, teachers and learning. Mary Jean has worked at Rockland BOCES for 28 years, and served as Superintendent and Assistant Superintendent for more than 20 of those years. She is well-known for her work with children on the autism spectrum, as well her passion for advocacy for the rights of students with disabilities. Dr. Marsico works closely with the executive team to provide forward-thinking strategic leadership to a staff of well over 1,000 employees.